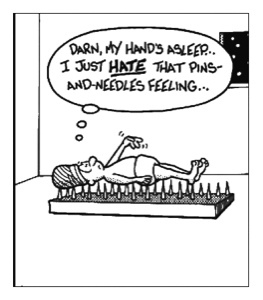 Lying down on the Job - it's not always a bed of roses! In "1988", William Shatner hosted a live magic show, it was a tribute to Master Magician and Escapologist Harry Houdini, and appearing on that show were the amazing Pendragons - if you've never seen their act then you've missed a treat. On this show they were performing their incredible version of Harry Houdini's "Metamorphosis". This is a trasposition effect between to people. The assistant is locked inside a large trunk, often in a sack, restrained with handcuffs and rope etc. The magician stands on the trunk and holds up a curtain that will momentarily conceal his whole body. When the curtain is lowered the magician is seen to have been replaced by the assistant. Houdini took 7 seconds to make the transposition happen but The Pendragons (Charlotte and Johnathan) do it in less than 4 seconds. It's a amazing trick. The Secrets of Harry Houdini? Magician, Tommy Cooper was a comedy genius and this advert proves that it doesn't matter who's mouth his words come out of, its still funny. Take a look at this short clip and have a laugh - Just Like That! Why do people book Wedding Magician Andy Kirk? Wedding Memories: There are lots of things that will make your wedding special and memorable, and a good wedding magician should only add to these. Andy will mix and mingle with your guests and perform his mind-blowing feats of magic and mind-reading right at their finger-tips. He will have them in fits of laughter and then leave them with gasps of amazement. They'll also be left with memories they will treasure for years to come. Labels: Entertainer, Magic Show, Magician, Mind-Reader, mind-reading, wedding Magic, Wedding Magician, Wedding Magician Birmingham, wedding Magician Wolverhampton. This is the magic moment when Mohammad Ali is captivated, mesmerized and then floor by one our greatest funny men, Freddie Starr' with his spooky story. It's an hilarious moment, 5 minutes actually, taken from a 1981 episode of classic "Parkinson Show"... It really is a must watch!! Tommy Cooper, was possibly the funniest man who ever lived, and here in this rare video footage of his speech at a Hollywood dinner - in honor of the legendary, singer, actor and entertainer, Dean Martin - proves just that. Sit back and enjoy a classic piece of Tommy Cooper... Just Like That! "Just wanted to say thanks for yesterday. All the kids loved it and the adults were so amazed at the magic that you did for them! Nothing but excellent feedback... thank you so much"
"We really enjoyed your magic; everyone was amazed. What a great difference you made to our evening. We have watched the wedding video featuring you doing your magic and almost every guest has there mouths open in amazement. We would not hesitate to recommend you for anyones wedding." "Steve and I are extremely glad we found Andy. He was a massive hit on the evening. The youngsters all commented on how brilliant he was, and the adults loved the table magic. 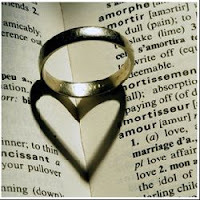 All in all, your presence added greatly to a wonderful evening." "Thanks for a great show last night, the kids were still talking about you long after it was time for bed. We just couldn't settle them. Everyone who came to the party (inc adults) were asking for your website. Will be booking you again in the foreseeable future. It was great from start to finish especially the prizes for the children at the beginning of the show. Once again thanks"
"Thanks for a fantastic party. My son Ryan had a really great time. Andy managed to captivate 30 five year olds for 2 hours and kept them truly entertained. I had several parents comment on the way out how impressed they were with the show!" 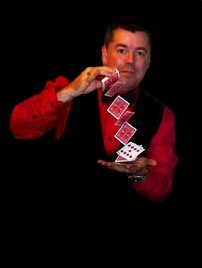 "Just experienced Andy's Magic Show and both Children and Parents enjoyed participating and entering into the fun. A fantastic show!" "Once again Andy, you were brilliant. The weather was appalling on wednesday and getting an audience was a challenge to say the least. Very impressed by the way you managed to create such a big crowd." "All go by recommendations and you'll get a decent service. 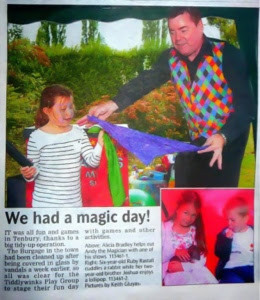 That's what I did when I booked Andy's Magic and I got an exceptionally good party for my son, Jacob's birthday. Full of fun, laughter and great magic. Highly recommended"
"Thank you, Andy's Magic, it was wonderful. Everyone really loved it!!! The disco & magic were fab and the balloon animals were really impressive! Im sure you'll be getting loads of bookings from my friends"
"The whole party was simply wonderful! After several very average party entertainers I found Andy' - who really is in a class of his own. My daughter, Esme, loved the magic show, adored Max the Magic Dog and wants the disco and bubbles again for her next birthday." "Thanks Andy, once again we had a beautiful day and were glad you were a part of it and you made the day extra special. Everybody commented on how good you were and we will be passing your number on to anybody that will listen!! Thank you again!! "Bailey had a fab 4th birthday party! Twenty-Six children fully entertained for a solid 2 hours...Brilliant!! All the parents commented on how great Andy was :-) Will definitely be recommending!! Lots of fun and laughter!!" "The best party we've had. Andy really managed involve all 30 children in all of the games and magic. It was magical to watch"
"Andy made Libby's Birthday one to remember and she felt very special being able to help Andy with his magic. A good time was had by one and all - well worth the money"
"Andy has great skill as a magician and entertainer. Our adult group was enthralled by his show - everyone left asking themselves 'How does he do it?'. I can thoroughly recommend Andy to anyone who is looking for an entertainer for their event or party, for children or adults." Based in the West Midland and in reach of most parts of the country, Andy is an accomplished corporate magician who is sort after by those organisations who require a special sort of entertainment for their corporate functions, company events, exhibitions and promotions. 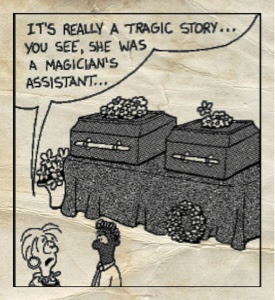 Magic can be used as a great way to break the ice, relax your guests and clients and get them laughing. It's also a powerful tool that can be used to emphasise a message or help customers remember your product or service. In performance, Andy will use coins, rope, cards and other every day objects, as well as mind-reading to entertain and amaze your guests. But he can also use your company products and give-aways to personalise his act around your company. Andy can walk around, mixing and mingling with your guests and performing his amazing feats of magic and mind-reading right at their finger-tips. He will have your guests in fits of laughter and them leave them with gasps of amazement. 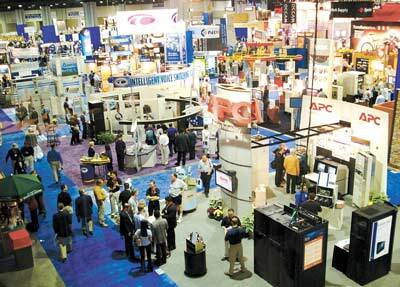 Alternately, You can use Andy to draw prospective customers to your exhibition trade stand and once there, he will bamboozle them with his mind-blowing magic and sleight of hand. However you decide to use Andy make sure you do use him. As a corporate magician he just knows how to bring up the energy, bring in the crowd, bring out your message and bring the house down. 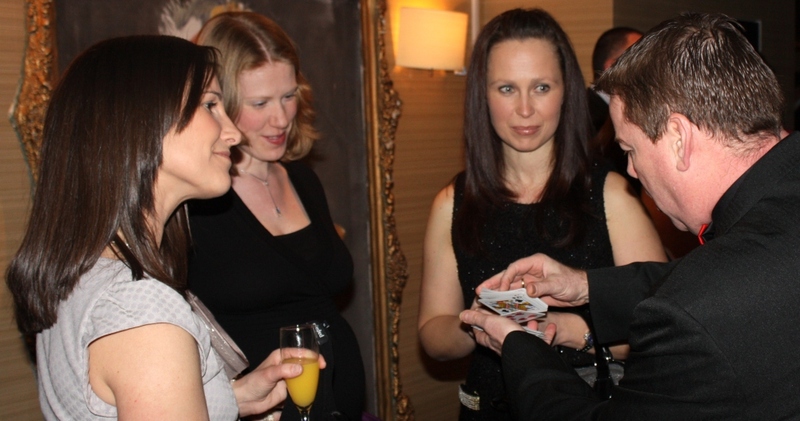 So why should you book a corporate magician for your function, event or trade stand? People will always learn better, remember easier and be more easily persuaded if what they are being told or shown is entertaining. Magic is a very popular and entertaining art form, and if used properly, can be a very powerful tool indeed. Andy will personalize his performance to your requirements and then use his abilities to draw in prospective clients to your trade stand and once there he will be able to entertain, amaze and relax your guests whilst at the same time emphasizing your message, product or service thereby making sure they remember you and your company or organisation. 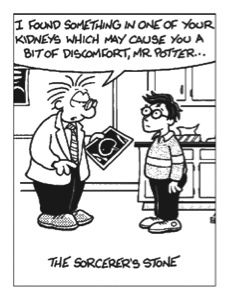 Harry Potter's Heath Problems finally Sorted?